Holland Stephens Interiors is a full service interior design firm specializing in developing comfortable, layered, quality, interiors that reflect the clients unique style. We believe in interiors that are warm, inviting, stylish and luxurious that also factor in function. We strive for a mix of classical and contemporary materials, well crafted furniture and fixtures, and sometimes custom pieces from our community of very talented artisans, to create a truly personal and unique environment. 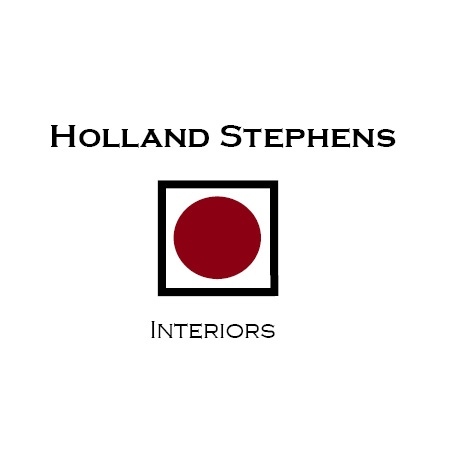 Holland Stephens has been in the interior design and construction industry for 15 years with positions held in both residential and commercial interior and architecture firms. 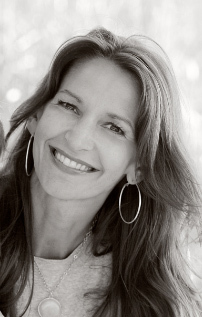 A graduate with art and interior design degrees from the University of Oregon school of art and architecture and Bellevue college, she is also an associate member of the American Society of Interior Designers (ASID) and the International Interior Design Association (IIDA). From conceptual planning to installation, Holland and her highly qualified design team, guide clients through the many decisions required to complete their home in a timely fashion while keeping the process as stress free as possible. We believe in a collaborative process. We want to get to know our clients and understand who they are, how they live, and what their visions are for their homes. We want our client's homes to be their sanctuaries. Our desire is to create interior environments that speak to the architecture and history of a home as well as the occupants inside. We believe that the team approach, working collaboratively with the architect, client, and contractor are where the best results for a project can be found. +After getting to know the client and any other members of the team that may be involved in the project, a concept for the project is created. This concept will be the stylistic guide referred to throughout the project. +A floor plan and/or elevations are created and various furniture and fixture items are placed in preliminary position. +An initial budget can then be created for the client. Once the budget is approved the furniture, fixtures, paint and accessories are selected, with the client having review of all items as they are selected. +When all items have been finalized, they are purchased and arrangements are made for any fabrication, painting, or construction. +As items arrive they can be stored until ready for installation day or can be directly delivered to the clients home. +We make sure all of the clients' needs are met from answering any questions regarding the design process to coordinating with contractors on the final punch list.